Advertising is a lot like real estate: it can be especially effective when it’s in the right location. If you see an ad for a high-fashion cologne when you’re near a store that sells it, that can be more powerful than a TV ad that flashes by while you’re eating dinner at home. 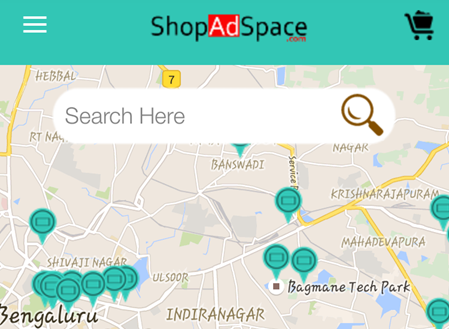 To help advertisers sharpen their aim, a company in India called ShopAdSpace has taken location advertising to street level. It has a web-based service and an app that lets advertisers shop for ad space in places where people live, work and shop. The app sorts available advertising space into a variety of categories including cafes, tech parks, corporate offices, cinemas, malls, kiosks, apartments and gyms. The service lets advertisers sharpen their aim to hit potential customers in a particular venue or area of a city. Targeted advertising helps companies and stretch the money that they spend by focusing on locations where they are most likely to reach potential buyers. 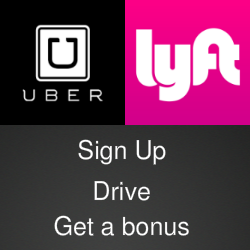 It also can reduce or eliminate wasted ads that don't reach potential buyers. The app lets users buy or sell ad space, check the status of their campaigns and easily request customer support. They can also view a map that shows all of the locations where their ads is currently being displayed. More details for ad buyers and sellers are available at the ShopAdSpace website. The ShopAdSpace app runs on Android devices and is available for downloading in the Google Play Store. The price is INR 89.00.